Can I have your autograph!?. 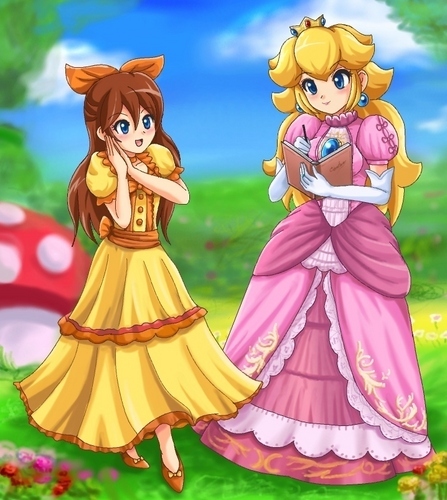 Princess Peach,Can I have your autograph!?. HD Wallpaper and background images in the Princess Peach club tagged: peach princess peach princess lil daisy. Princess Peach,Can I have your autograph!? I meen that pic is soooooooooooooooooooooooooooo f'in cute!!! !